A comprehensive view of what and how to implement the TOC solution for moving from a Make to Stock (MTS) to a Make to Availability (MTA) environment. Right product, right place, right time....ALL THE TIME? 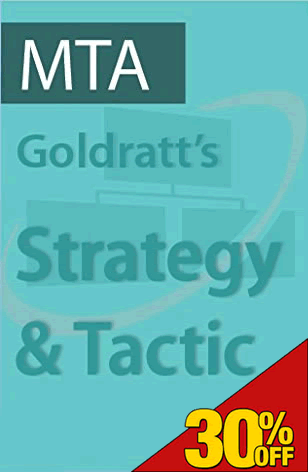 The Goldratt Strategy & Tactic for Make-to-Availability (MTA) provides make-to-stock (MTS) companies with a ROADMAP to get there... in a short period of time, with minimal effort and almost no risk. Whereas the MTS is regarded as push-type production and end products are sold from inventory, the MTA environment does not rely on replenishment to a forecast. The MTA solution aims to reduce shortages and provide the reliability of fast response time without the burden of surplus inventory, thus protecting cash flow without compromising sales. A significant increase in sales and freed up capacity. A truly Decisive Competitive Edge. The MTA solution does not require drastic change to implement. 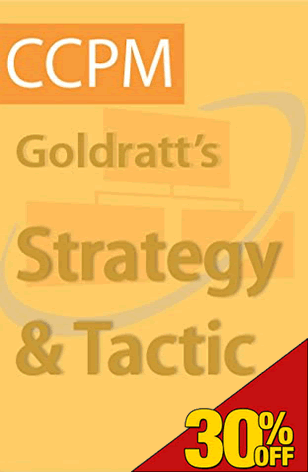 The Strategy and Tactic was created to show all necessary steps (what, how, why and in which sequence) to take immediate action and get long-lasting results by building exceptional operational performance, properly selling the achieved performance, and by preparing for and maintaining the resulting growth. The MTA solution does not require drastic change to implement. 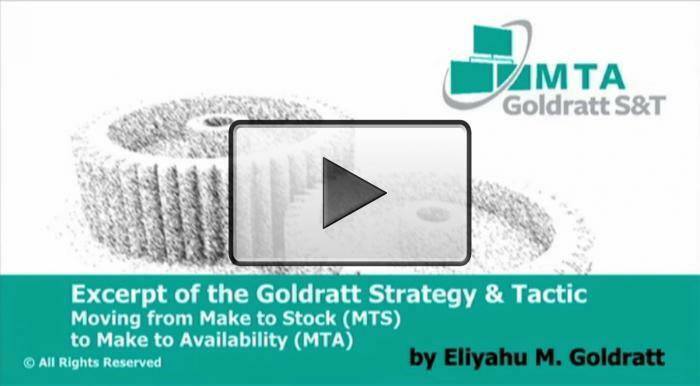 Dr. Eli Goldratt takes you through the necessary steps (what, how, why and in which sequence) to understand, intuit and fully experience the Strategy and Tactic tool to move from Make to Stock (MTS) to Make to Availability (MTA). For individual review and understanding of the S&T as applied to any Consumer Goods based environment. Checkout TOC.tv Full Access Membership where you can access ALL TOC videos (including this Series) for only US$129.00/month.